Back to School Coupon offer from 123ink has Arrived! Joy May 9, 2018 June 13, 2018 No Comments on Back to School Coupon offer from 123ink has Arrived! The 123ink back to school sale is going to be a big one for us. To new and past customers, we’re inviting everyone in for some deep discounts on key back to school items. Though we can’t be revealed details yet, the 123ink back to school coupon set has arrived and is in our inventory, ready to be released. As we get closer to the beginning of our back to school promotion, we invite everyone to come back in the months to come for more information on how you can save big. 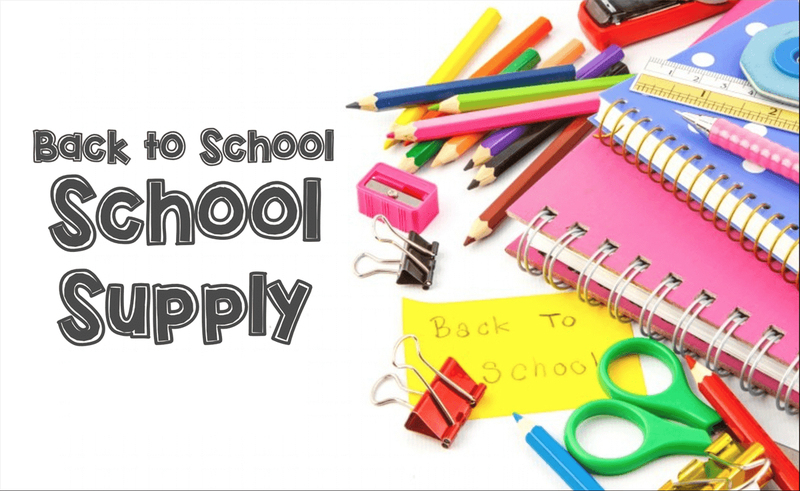 According to a recent study, an elementary school student in Canada spends over $650 every year on school supplies over the course of the year and the average high school student spends almost $1,500 every year. Making back to school shopping affordable for everyday families is a big part of 123ink’s business model. In recent years, we have scored exclusive deals and discounts on desk organizers, scissors, rulers, pens, scotch tape, staplers, paper clips, thumb tacks, all types of paper and stationery, glue, white-out, storage files, USB sticks, labels, binders, presentation files, bags and book bags, whiteboards, magnets, and sticky notes. This year, we invite everybody back for more of the same and a little bit extra! Save hundreds of dollars with 123ink’s back to school coupon. For when you need to stock up, as soon as you receive our coupon, that’s the time to buy. We also recommend building up your order to above $49. That way, everything will qualify for fast, free shipping to anywhere in Canada. Be it elementary age students, junior high, high school, or university, there’s always a lot to buy when it comes to school. Add to that clothing and lifestyle items, and we’re talking about a lot of money. 123ink has grown based off reasonable pricing and discount shopping. That’s our brand. Consumers come to us to save on stylish, quality goods and products. 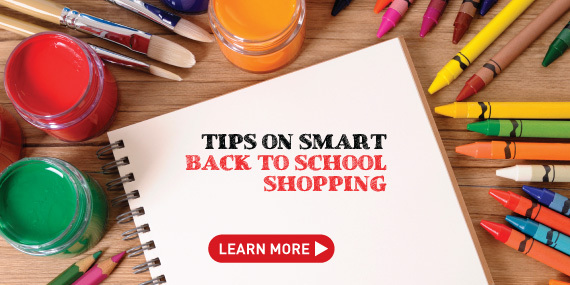 Back to school shopping from the comfort of your own home allows you to strategize and control spending, limiting buys to what is needed most. Being a parent is tough and the back to school season is always a stressful time. Finding the right supplies, at the right amounts, and for the right price can take time and sometimes patients that none of us have. There might be some relief around the corner though. Please take us up and make the best choice for back to school shopping with 123ink exclusive coupon codes, discounts, and limited time promotions.